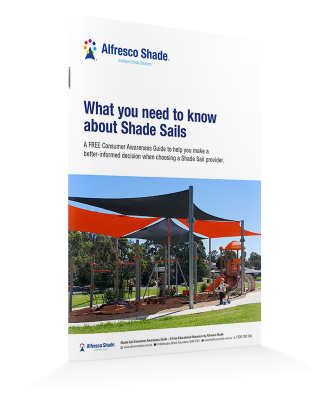 What you need to know about Shade Sails. A FREE Consumer Awareness Guide to help you make a well-informed decision. 6 industry rip-offs to avoid. A beginner’s guide to fabric – waterproof vs shade cloth. 5 mistakes to avoid when choosing a sail provider. 8 important differences between a quality sail and a “cheaper” alternative. How to choose a reputable operator to do the job properly. How a safe and comfortable outdoor area can be of real value.